Drone Minivet 2.4G Quadcopter with GPS Auto Return Function HD Camera FPV Transmitter Receiver Mi Monitor Drone Minivet 2.4G Quadcopter with GPS Auto Return Function HD Camera FPV Transmitter Receiver Mi Monitor Drone Minivet 2.4G Quadcopter with GPS Auto Return Function HD Camera FPV Transmitter Receiver Mi Monitor Drone Minivet 2.4G Quadcopter with GPS Auto Return Function HD Camera FPV Transmitter Receiver Mi Monitor Features: Height changes your aesthetic view Intelligent Multi-operating Modes High-precision Return-to-Home High-precision 3 Axis GIMBAL Integrated intelligent battery, also called smart battery Built-in OSD for flight parameters display With 10 Channels controller Copter/GIMBAL/Camera controllable simultaneously Support free switching between Right Hand Throttle and Left Hand Throttle. Drone Minivet 2.4G Quadcopter with GPS Auto Return Function HD Camera FPV Transmitter Receiver Mi Monitor Function: 1.One trigger to Return-to-Home 2.Show you a safe and reliable flying experience, when the aircraft flies beyond the control distance or loses signal, it will re turn to the takeoff point and land safely without worry. 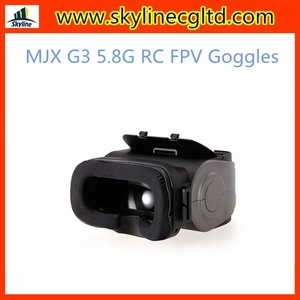 7.Real time image transmission and FPV flight 8.Remote remote control camera and parameter settings 9.Album sync share Drone Minivet 2.4G Quadcopter with GPS Auto Return Function HD Camera FPV Transmitter Receiver Mi Monitor Packaging & Shipping 2016 New Wingsland Scarlet Minivet 5.8G FPV flying GPS professional rc drone with hd camera 1.Aircraft(Included 3-axis Gimbal and Camera) 2.Remote Controller 3.Display Screen 4.Intelligtent Flight Battery 5.Battery Charger 6.Power Cable 7.Micro-USB Cable 8.Propellers 9.Screw Nut 10.Minitype Screw Nut Wrench 11.User Manual. 1 YRS Shenzhen Youngeast Technology Co., Ltd.
Also you can send an inquiry bw. Any query from you will be handled in 24 hours! Also you can send an inquiry bw. , Limited is one of the leading exporters and contract manufacturers in China. Our business has been focus on design, engineering, manufacturing and marketing products. Due to years' experience in this field, we have established our OEM&ODM base and will enlarge our customer group continuously. 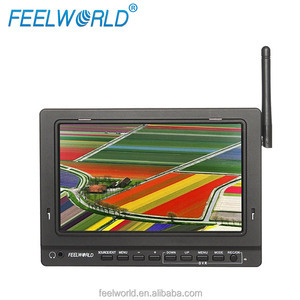 7" FPV Monitor with dual 5.8Ghz bands wireless receivers 329/DW with dual 5.8Ghz receivers 329/W with single 5.8Ghz receivers 4 Bands and total 31 channels Built-in dual 5.8GHz receivers Auto antenna switching to get best signal High brightness: 400cd/m&sup2; Snow screen, no more "blue" screen 75mm VESA standard mount Specific Monitor by LILLIPUT for Flying Camera System. Application for Aerial & Outdoor Photography. Strongly recommend for aerial enthusiast & professional photographer. 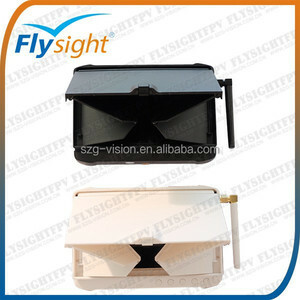 3.Q: How can I get some samples9 A: We are honored to offer you TV, Monitor, SKD samples. 4.Q: How does your factory do regarding quality control9 A:Quality is priority. Xinyao always attach great importance to quality controlling from the every beginning to the every end. It features its own in-built 2CH 5.8GHz A/V receiver, allowing it to receive directly from your FPV model's A/V transmitter! 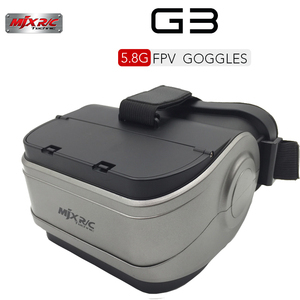 This means it can eliminate the need for expensive FPV goggles, or can be used simply as a way to display your FPV model's video for others to view as you fly. Offering true 5.8GHz diversity, this device features automatic antenna switching to provide the best reception possible. 3 YRS Shantou KSF Toys Co., Ltd.
No matter in any aspects of the applications, Salange will provide you high quality product and purchasing feeling with excellent thinking and futuristic vision. 3.How is the bulk order time9 The details time is up to your details quantity, pls ask our service or sales. At the same time, in order to get the mini custom tax, we will low the total value in the shipping invoice, if you dont want to do that, pls let our sales know it. The Lilliput 329/DW monitor is a 7 inch 16:9 LCD field monitor optimised for UAV drone and remote viewing camera systems. High brightness ratio for outdoor visibility Featuring a 400 cd/m2 backlight, the Lilliput 329 produces a vivid and crystal clear picture. Your video content won't look 'washed out' when the 329 is used under sun light thanks to a boosted brightness LCD. 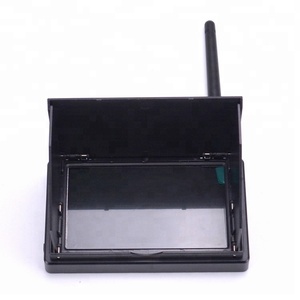 Alibaba.com offers 5,026 receiver monitor products. About 8% of these are lcd monitors, 1% are lcd modules, and 1% are television. 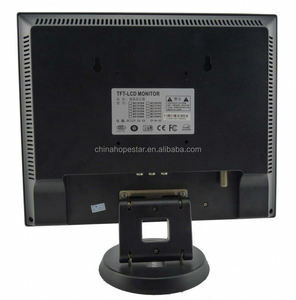 A wide variety of receiver monitor options are available to you, such as 32" - 55", 19", and 21". You can also choose from dvi, s-video, and rs232c. As well as from 1000:1, 2000:1, and 500:1. And whether receiver monitor is 250cd/m, 300cd/m, or 350cd/m. 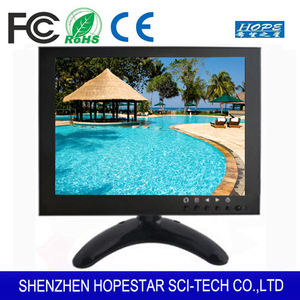 There are 5,026 receiver monitor suppliers, mainly located in Asia. The top supplying country is China (Mainland), which supply 100% of receiver monitor respectively. 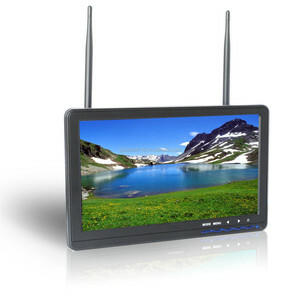 Receiver monitor products are most popular in Western Europe, North America, and Eastern Europe. You can ensure product safety by selecting from certified suppliers, including 992 with ISO9001, 720 with Other, and 129 with ISO14001 certification.